Friday 8th March is International Women’s Day and the following Sunday is Mother’s Day so let’s celebrate women’s uniqueness. A handmade gift is simply a lovely thing to get and receiving it knowing the care and attention it took to make it just adds to the loveliness of the thought! 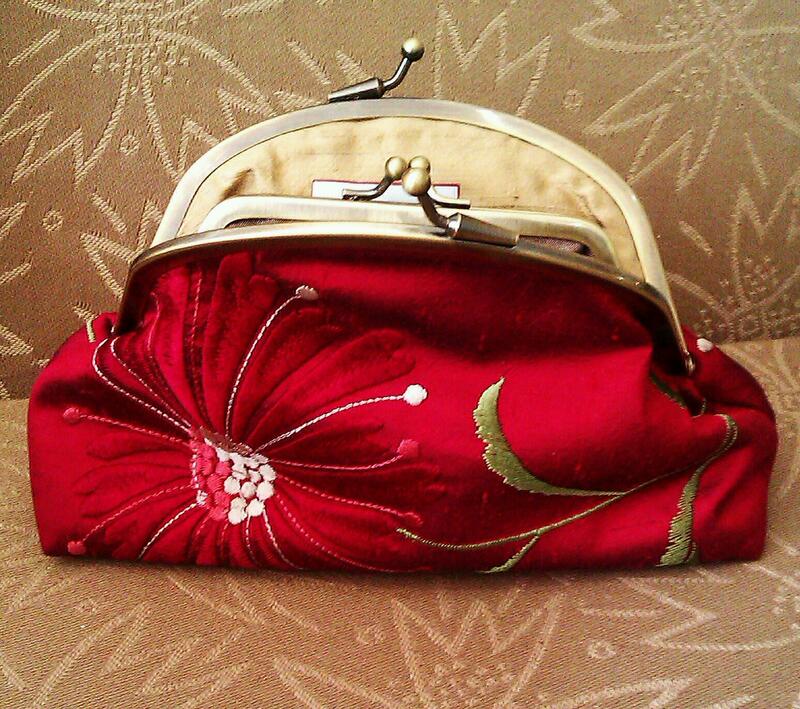 Colourful: Joan Greene’s purses are a must-have. Sparkly: How about a piece of stylish jewellery? 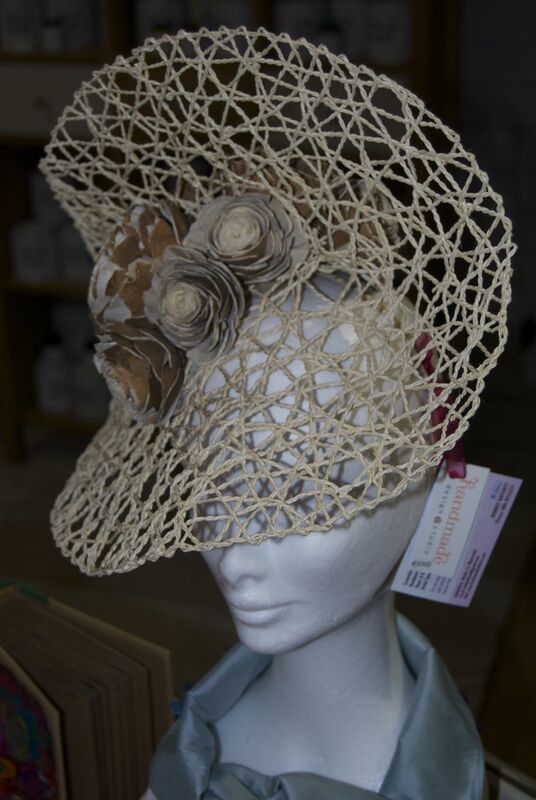 Fabulous: Bernice Rafferty’s fascinators are just amazing. 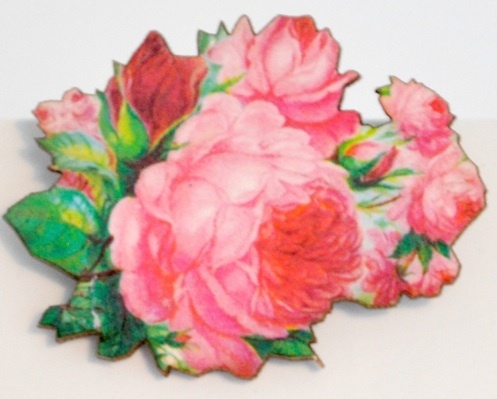 Quirky: How about one of Angela Cuthill’s brooches? Warm: A merino and silk scarf by Inne Inge. Soft: Why not get a lavender soap? Gentle: A rose scented candle by Bog Standard. 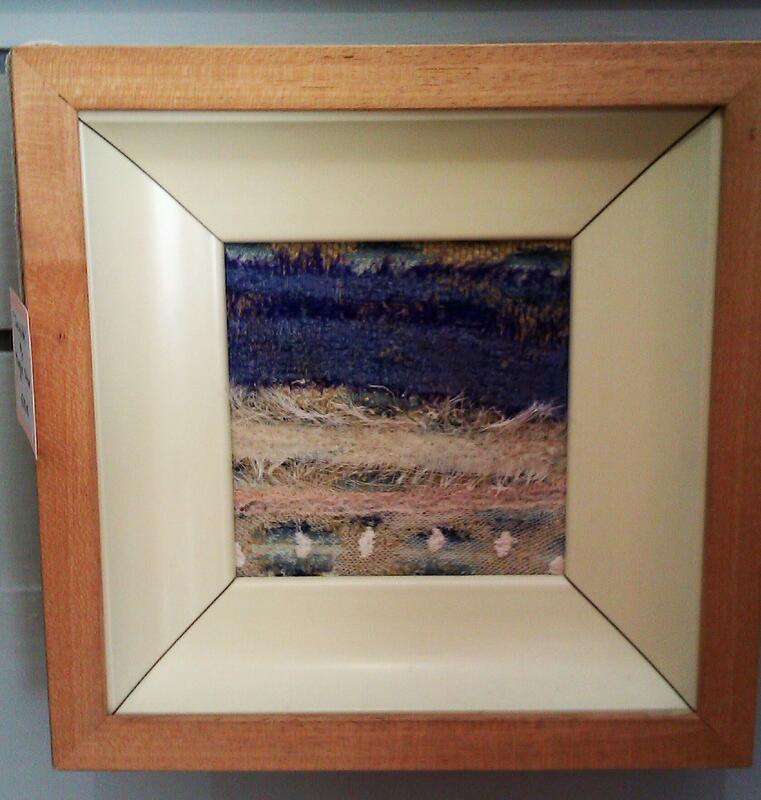 Delicate: A textile artwork by Maggie Dolan. Cute: A card you could display in a frame. Beautiful: Why not a silk cushion in soft and earthy tones?